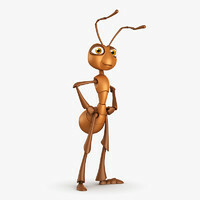 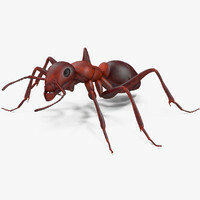 High-quality animated model of the Ant. 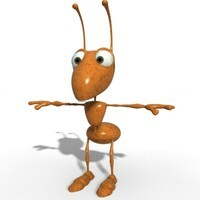 I present to you the model of Animated Ant. 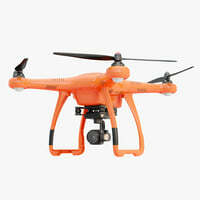 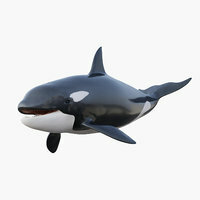 Originally was modeled in 3ds max and used tools to create CAT system rigging and excellent animation sequences. 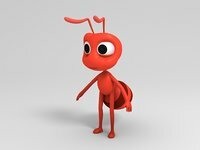 The Animated Ant model has 9828 polygons, that's why it is perfect for producing films, advertising, posters, and for games. 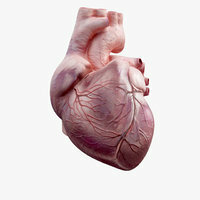 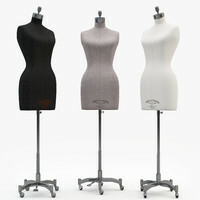 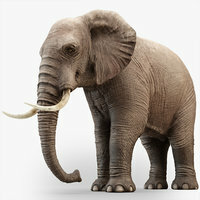 SAVE from 80 to 120 hours of work of a professional 3d artist to create such a model from the very beginning. 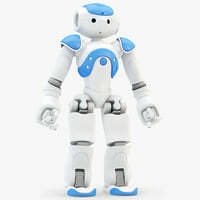 Our model is ready for use after download! 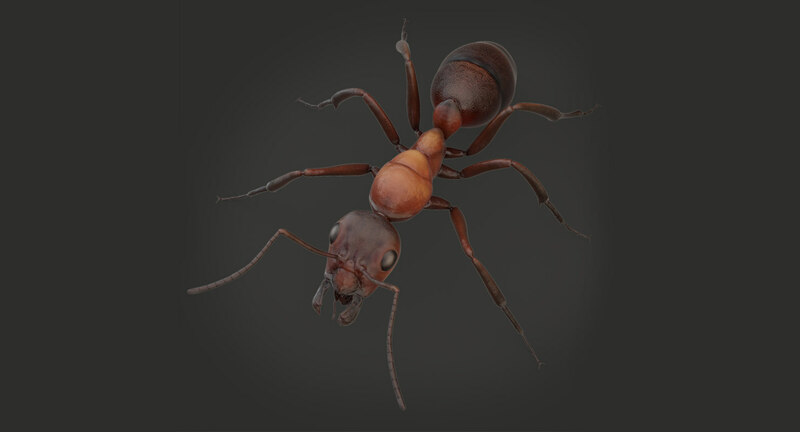 The Animated Ant model has a V-Ray material with textures of high-resolution multilayer texture.There is also an ant model with stanradrty materials. 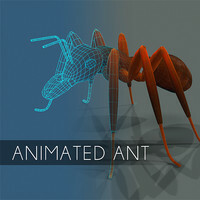 This Animated Ant model has a clean topology and is good at one iteration of smoothing.There is also an ant model with a rig. 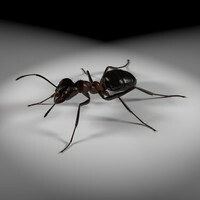 The Animated Ant model is easily exported to other 3D programs, such as 3D Maya, Unity, etc. 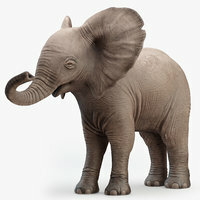 3ds max native CAT tool was used to create rig.